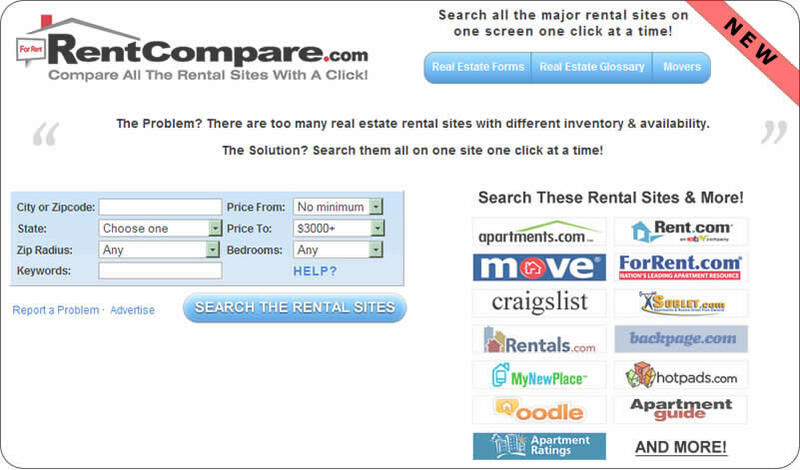 Welcome to BidRent.com , the eBay of rental properties. To use BidRent.com you need to have a registered account which is completely free. Once you have an account you are free to bid on properties as a Tenant and list properties as a Landlord. To learn more Click Here. Cozy, one-bedroom/one-bath, private condominiums located in the exclusive, gated Palm Springs Villas 2 complex. There are currently no properties listed in Alaska. If you are a landlord and have a property that you would like to list for FREE on BidRent.com Click Here and you will be able to. There are currently no properties listed in Arkansas. There are currently no properties listed in Connecticut. There are currently no properties listed in Delaware. There are currently no properties listed in Iowa. There are currently no properties listed in Idaho. There are currently no properties listed in Indiana. There are currently no properties listed in Kansas. There are currently no properties listed in Kentucky. There are currently no properties listed in Montana. There are currently no properties listed in North Dakota. There are currently no properties listed in Nebraska. There are currently no properties listed in Oklahoma. There are currently no properties listed in South Dakota. There are currently no properties listed in Virgin Islands. There are currently no properties listed in Vermont. There are currently no properties listed in Wisconsin. There are currently no properties listed in West Virginia. There are currently no properties listed in Wyoming. - YELLOWPAGES.travel - Search all the major travel sites like Expedia, Travelocity, PriceLine, Kayak, SideStep and others on one screen with a click!